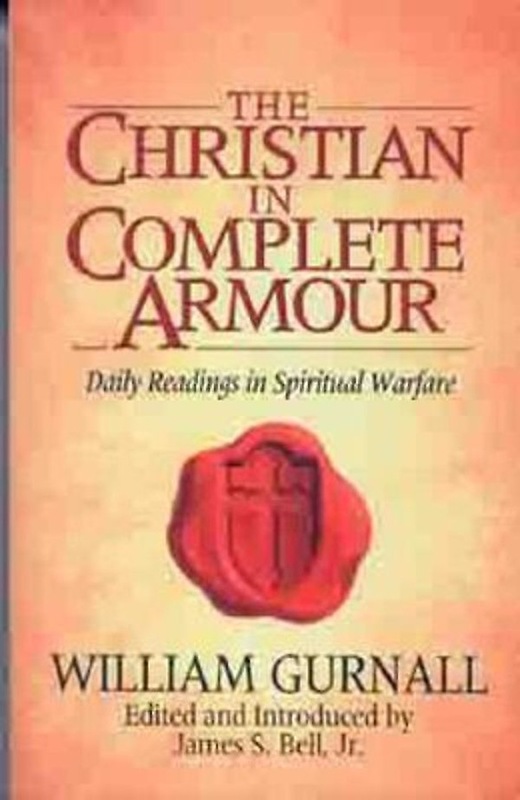 "The Christian in Complete Armour: Daily Readings in Spiritual Warfare"is packed with truths for spiritual triumph. 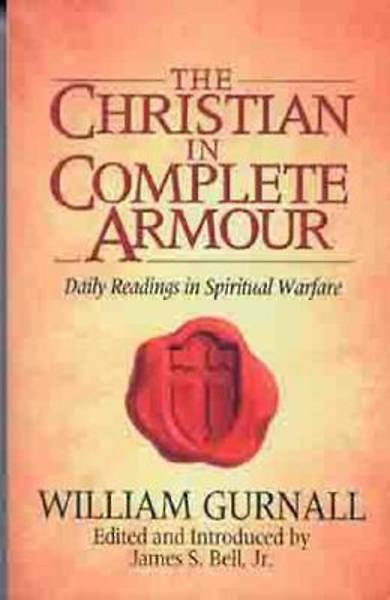 Originally written in the seventeenth century by Pastor William Gurnall, "The Christian in Complete Armour "is among the most highly regarded Christian books ever written n the English language. Charles Spurgeon called it "e;the best thought breeder in our library. "e; John Newton said, "e;If I might read only one book beside the Bible, I would choose "The Christian in Complete Armour. "e;"
This version, edited into modernEnglishand compiled into 365 readings by editor James S. Bell, Jr., gives Christianssoul-searching and inspiring devotional supplements to the Bible. For baby believers and seasoned ones alike, "The Christian in Complete Armour: Daily Readings in Spiritual Warfare "will help readers walk and stand in the triumph of Christ."